That was a title and a half. Probably appropriate as the Zoot Money’s Big Roll Band Big Time Operator box set is quite a substantial package as well as a limited edition. 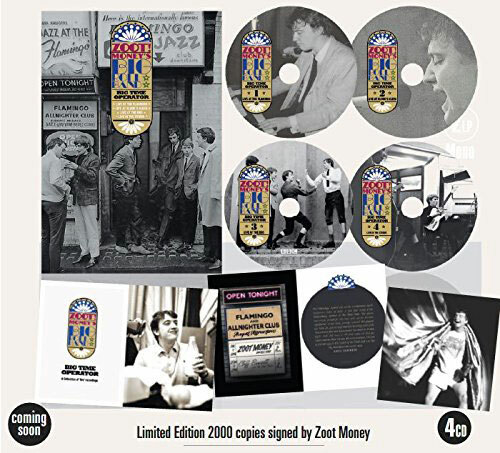 Just 2,000 are being produced by Repertoire, with each four-CD box signed by Zoot Money and containing a 54-page book including photos sourced from the legendary Jeremy Spencer archive, an essay by Chris Welch and a foreword by Zoot Money and Andy Summers reminiscing about the unique atmosphere of the Flamingo Club. As for the box itself, that’s a remastered set featuring the pick of the live output by the much-loved R&B combo. 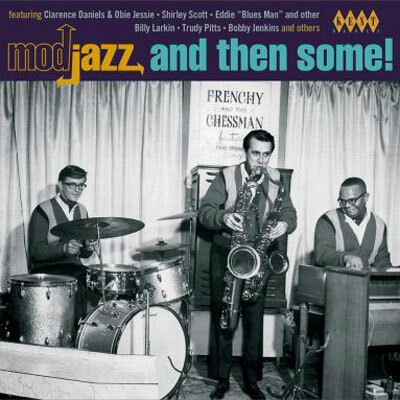 Rare and historic 1966 recordings at The Flamingo and Klook’s Kleek clubs, BBC radio shows, presented by the late Brian Matthews, include interview spots with Zoo and a fourth CD version of Zoot’s 1965 studio album It Should’ve Been Me with extra bonus tracks. 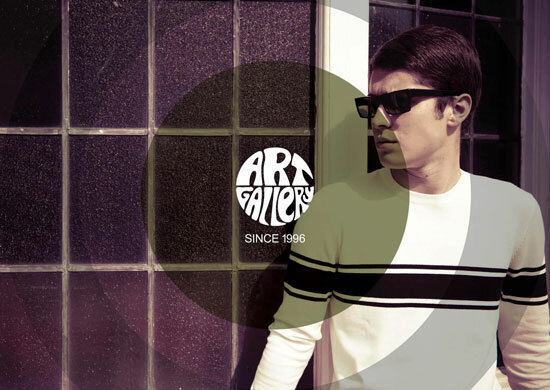 All the tracks listed below. If you want one, act fast. 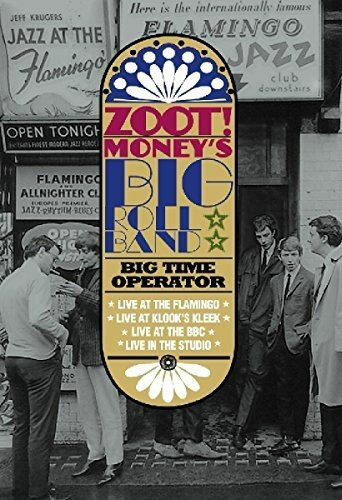 You can pre-order the Zoot Money’s Big Roll Band Big Time Operator box set now ahead of the 20th October release date, with the price at £39.74. Thanks to Mark for the tip off!